Shares of Varun Beverages rose as much as 3.78 per cent to Rs 802.05 apiece on the BSE in the intra-day trade, as it bagged the contract to bottle and distribute PepsiCo drinks across India. Shares of Varun Beverages (VBL) rose as much as 3.78 per cent to Rs 802.05 apiece on the BSE in the intra-day trade, as it bagged the contract to bottle and distribute PepsiCo drinks across India on Monday, clearing the path for PepsiCo to exit the bottling business in the country. "Its intent to enter into a binding agreement with PepsiCo to acquire franchise rights in South and West regions from PepsiCo for a national bottling, sales and distribution footprint in 7 states and 5 Union Territories. 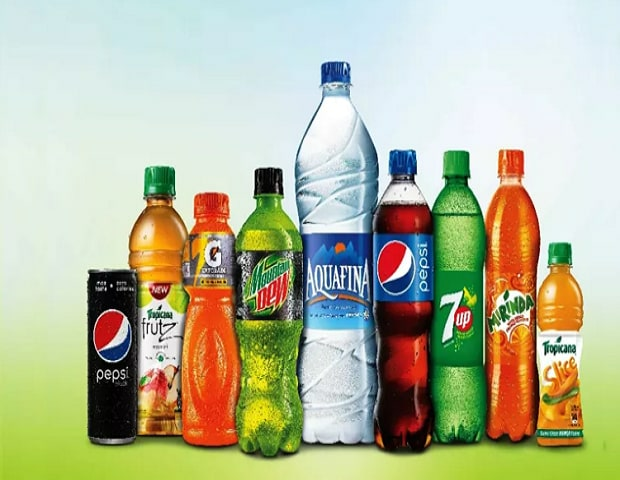 Upon Completion of these acquisitions, company will be a franchise of PepsiCo beverages business across 27 states and 7 Union Territories of India. The proposed acquisitions are in line with the company's strategy to expand into contiguous territories and will help to acquire greater scale, operational productivity and efficiency leading to higher revenues and profitable growth," said in the press release. Apart from this, the company is scheduled to release its December quarter earnings on Wednesday. For the nine months ended September 30, 2018, the company’s revenue grew 24 per cent year-on-year (YoY) led by robust volume growth of 19.8 per cent and value growth of -4.5 per cent, driven by the introduction of higher realisation products like Sting and Tropicana. The net profit during the period was increased by 31 per cent YoY driven by strong volumes in India as well as in the international operations. At 11.45 am, Varun Beverages was trading 2.43 per cent to Rs 792, as compared to a 0.38 per cent rise in the S&P BSE Sensex.